Editor's note: Hill Country hot spot and ACL Fest's best dressed lead this round of top stories. Read on for more of the week's most popular headlines. 1. 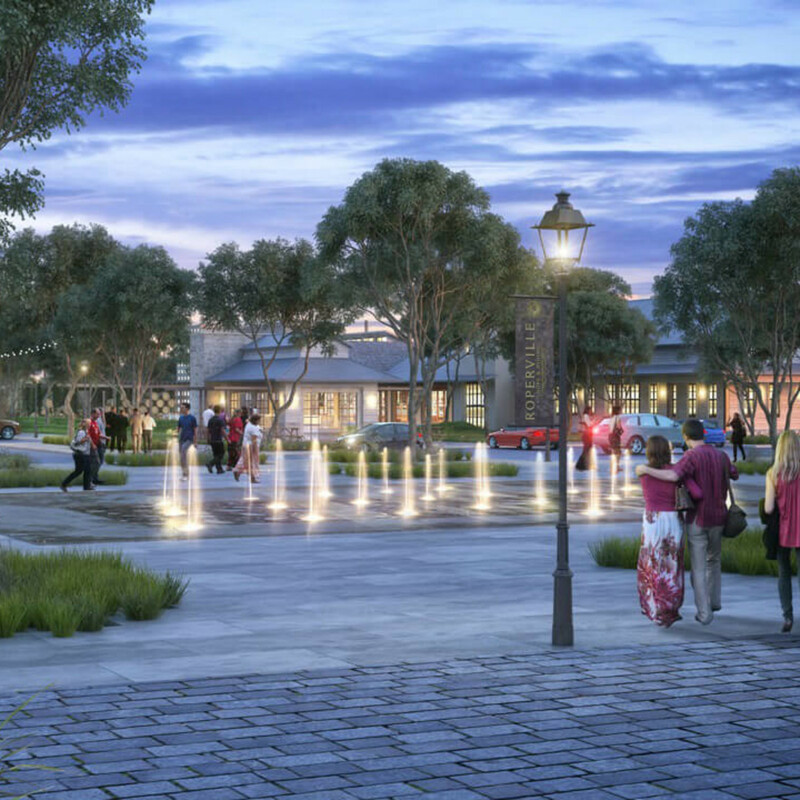 This charming new village is poised to be the next Hill Country hot spot. Soon you can add Roperville, a 37-acre village in Blanco County, to your list of Hill Country destinations. 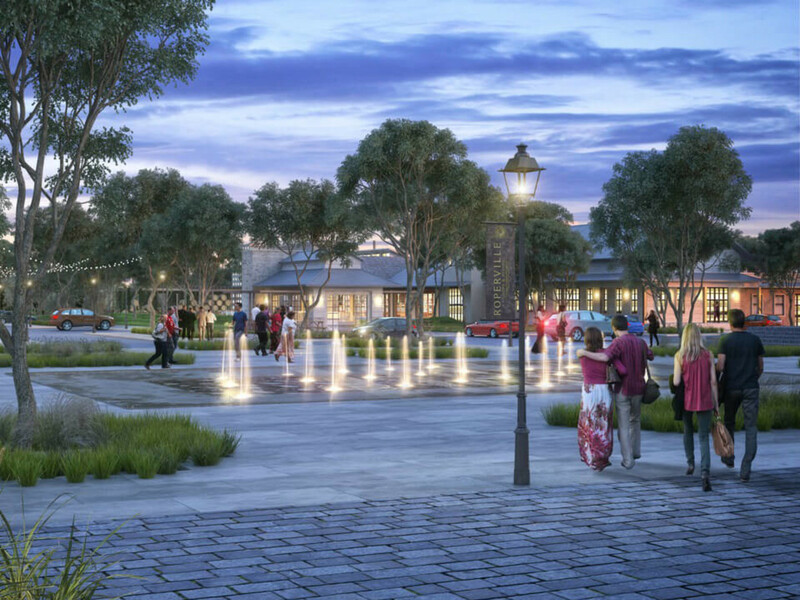 The entertainment and shopping village, slated for completion in December 2017, will feature myriad accommodation and entertainment options. 2. 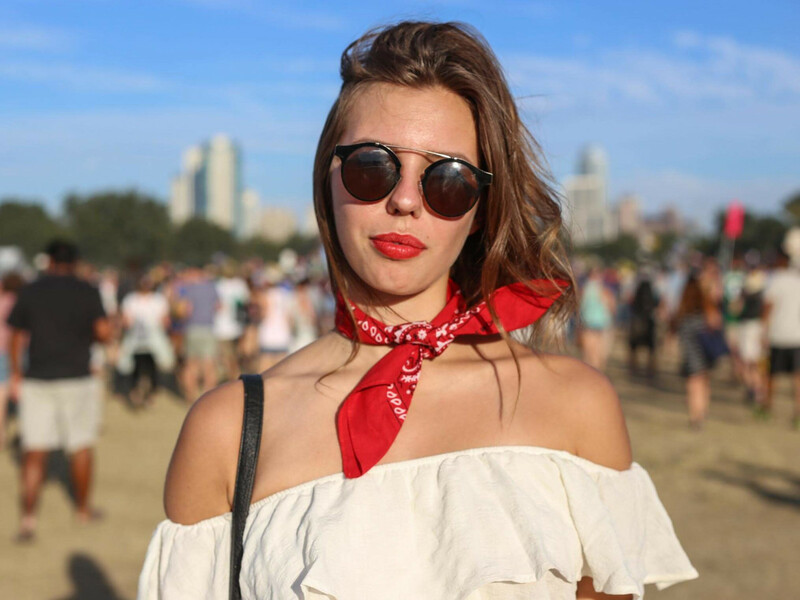 The best-dressed festivalgoers spotted at Austin City Limits 2016. 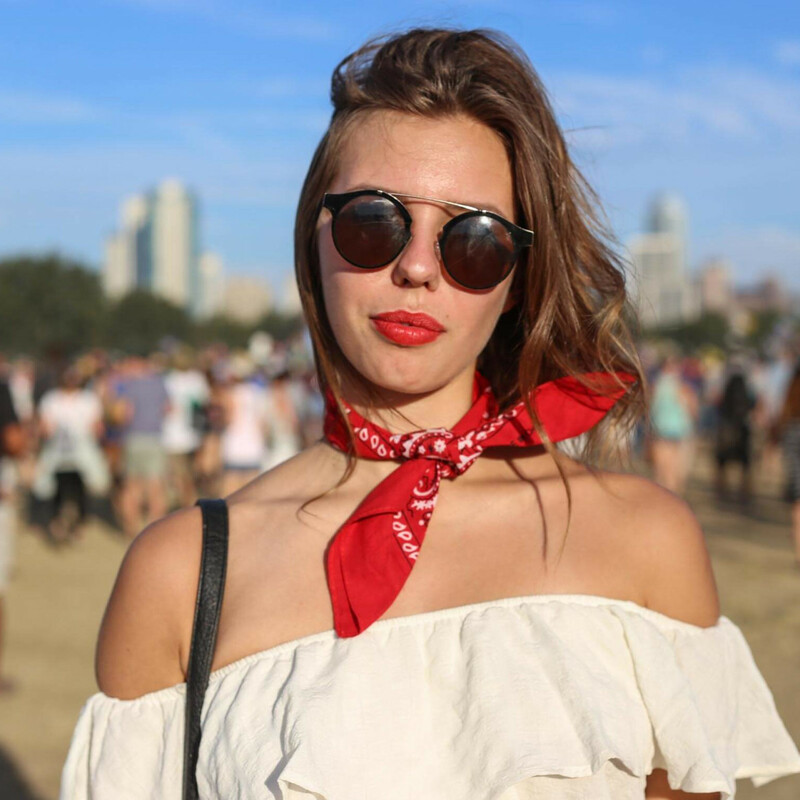 These fashion-forward festivalgoers stood out among the crowd during the final weekend of Austin City Limits Music Festival 2016. The biggest trends spotted this year? Bandanas, denim cut-offs, top knots, and crop tops. 3. 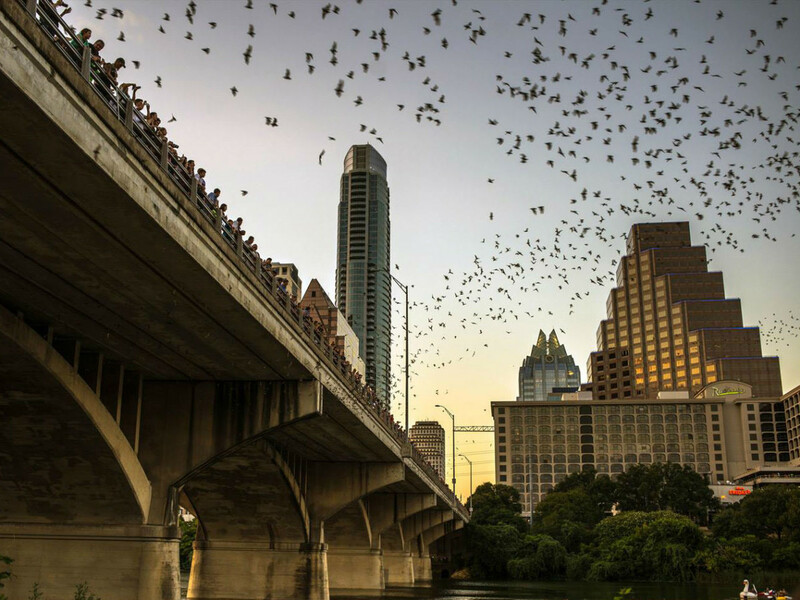 Austin declared the second-best place people are moving in America. It seems everybody wants to be a Texan these days. 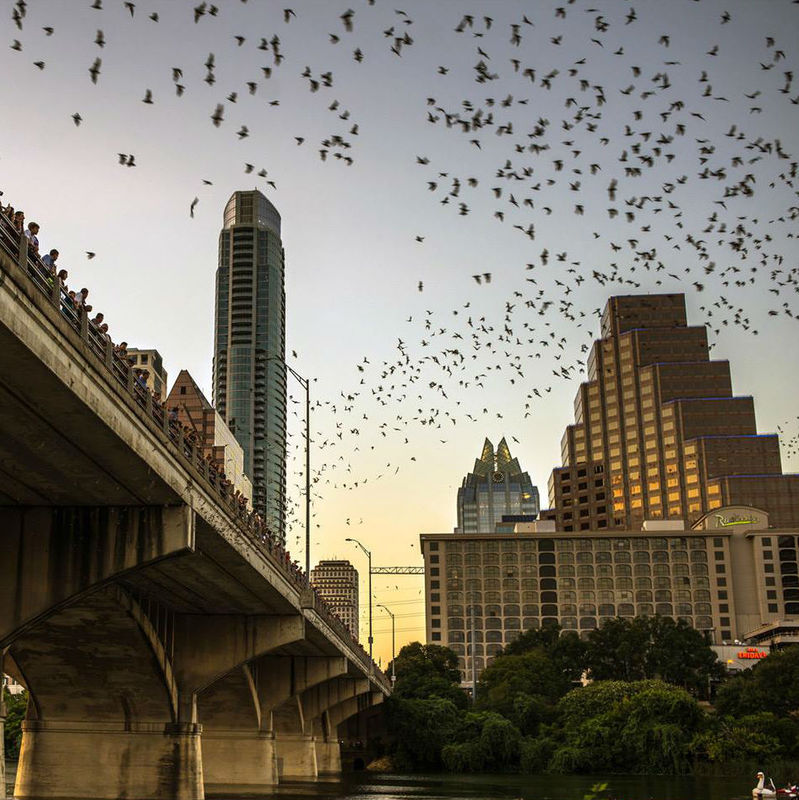 U.S. News & World Report recently determined the best places people are moving to in the U.S., and four Texas metros — Austin included — make the cut. 4. 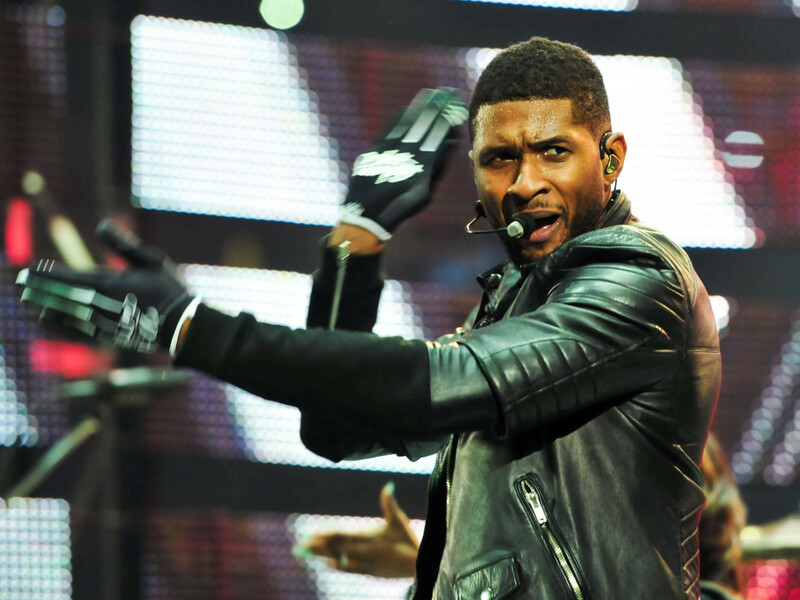 Usher races into Austin for huge F1 concert after unexpected cancellation. Formula 1 weekend has a new hook for music fans. 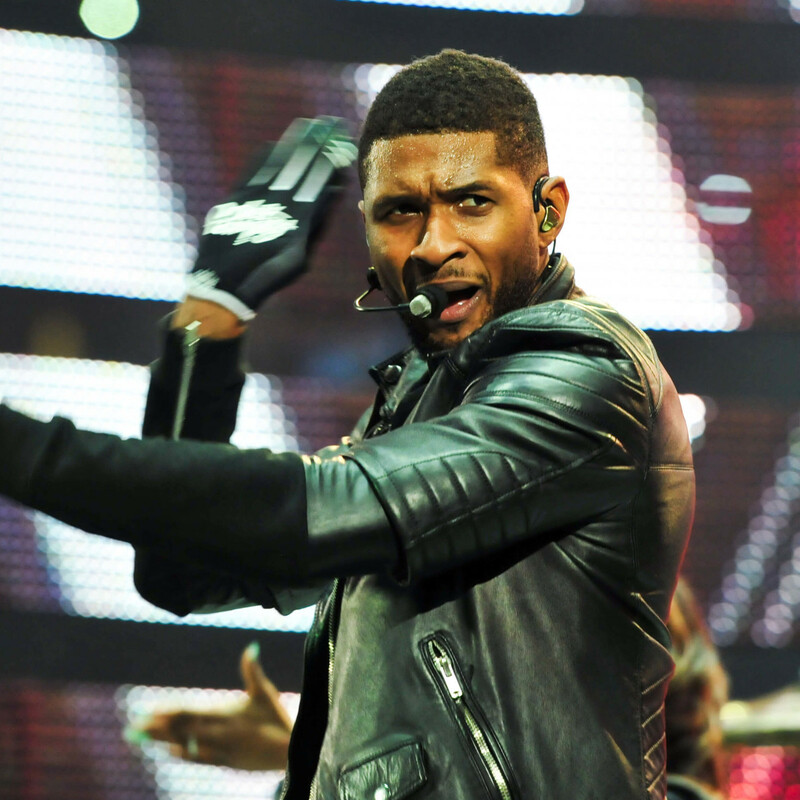 On Wednesday, Circuit of The Americas announced that Usher will headline the 2016 United States Grand Prix, replacing The Weeknd. 5. 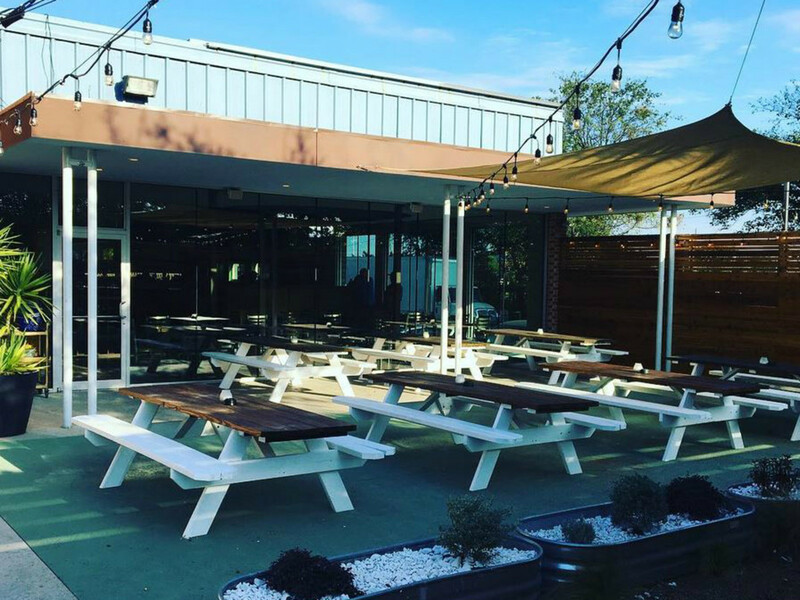 Troubled Austin restaurant space gets a third chance with this opening. 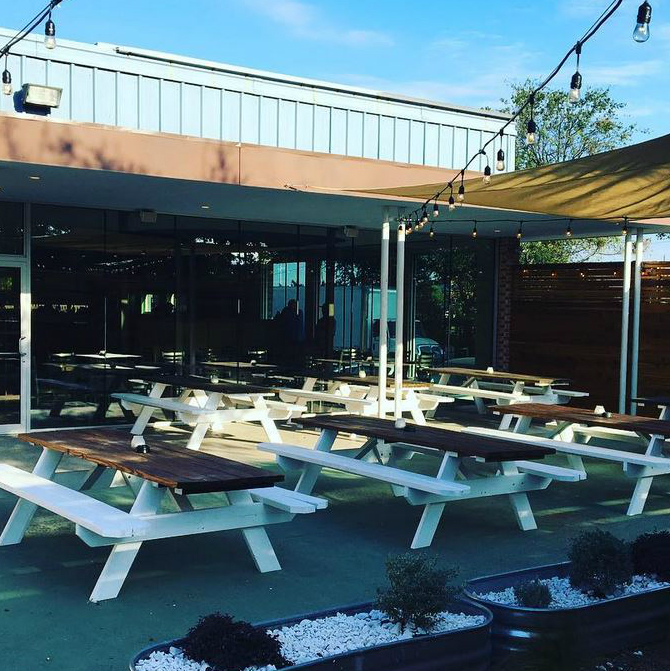 A new concept has taken over a popular but troubled East Austin restaurant space. 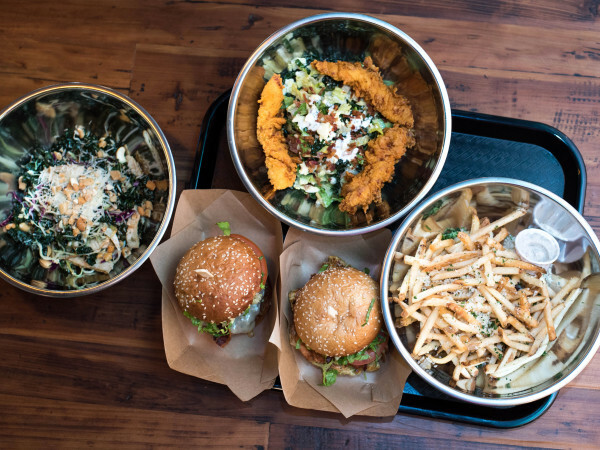 Trackside quietly opened at 507 Calles St., the former home of Mettle and Ophelia.